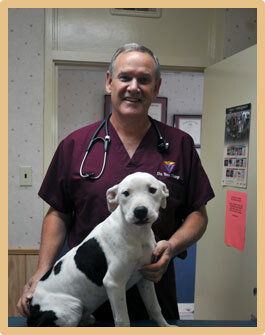 If you have a question about your pet's health, or if your pet requires medical care, please call us at 740-772-2226. For casual inquiries and for information, you can also connect with us through our Facebook!. Payment is due at the time services are rendered. The Tharp Animal Health Care Center accepts Cash, Bank Debit Cards, Discover Card, Mastercard, Visa, and Care Credit Pet Insurance.